You are currently browsing the category archive for the ‘Hungry for Change’ category. This week we are sharing a letter written to fellow Unitarian Universalists from Bill Sinkford, Senior Pastor at First Unitarian Universalist Church of Portland. As many of you may know, Unitarian Universalist Ministry for Earth is one of NWEI’s 30 organizational partners. Thanks to Bill and the hundreds of congregations who are putting NWEI programs into action in their communities! 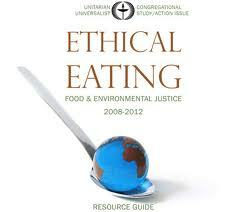 I’d like to think that, as Unitarian Universalists, our values and myriad food choices are much closer in alignment. Many of us engaged in the reflective process leading to the adoption of the Statement of Conscience on Ethical Eating last year. But even we have more work to do as we take this process deeper and broader. How much thought have you given to the social justice implications of your food choices? Have you considered the environmental impacts of the food we waste? 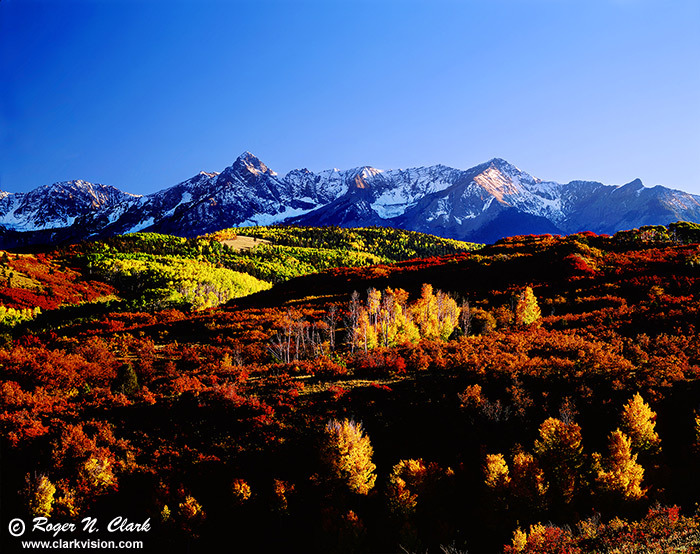 What are the real and potential impacts of our food system on wild lands here and abroad? Shortly after I accepted the call as Senior Minister here at First Church in Portland, Oregon, I was introduced to the Northwest Earth Institute (NWEI). Our church has used its discussion courses for several years and found them to be an invaluable resource. In the spirit of full disclosure, I should tell you that I was so impressed that I agreed to serve on the NWEI’s Board of Directors. 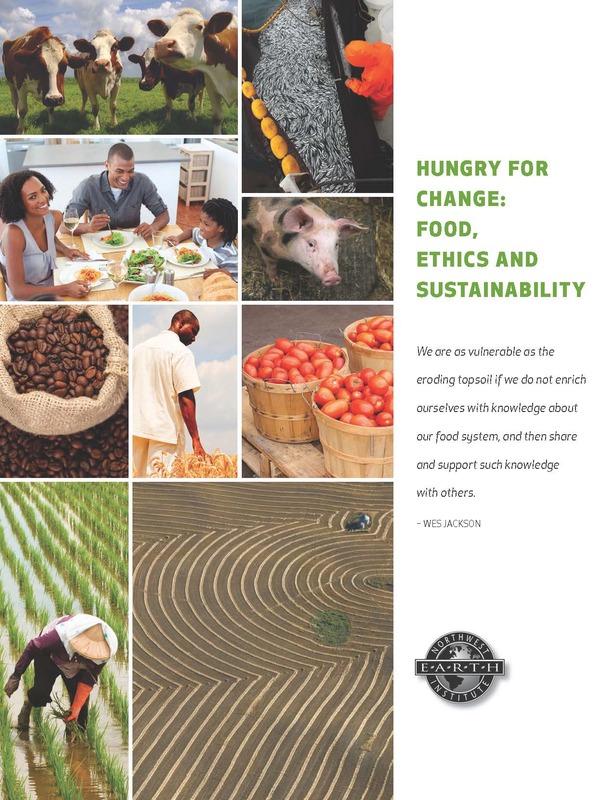 Recently NWEI released a new discussion course on sustainable and ethical eating titled Hungry for Change: Food, Ethics and Sustainability. Many UUs have used NWEI’s previous curricula to create awareness, action and common purpose on these issues. Hungry for Change ties directly to our UU Ethical Eating Statement of Conscience by exploring the social justice, environmental and health components of a food system shaped by our individual and collective food choices. A recent UU participant had this to say, “The Hungry for Change course book and the dialog served up a huge dose of reality, but at the same time gave me the skills to take action for a healthier environment, a healthier humanity and a healthier me.” We used the course at First Church this winter. I recommend Hungry for Change as a resource for your congregation in taking its next steps. More than 130,000 people have tested the self-facilitated process of shared discovery, personal reflection and action. It might also help to know that Unitarian Universalist Ministry for Earth (UUMFE) gains a bit of financial support with each course started. You can learn more about the course by contacting either NWEI or UUMFE. We just learned about a blog entitled Nourishing Words, which recently featured reflections from a Hungry for Change discussion course currently taking place in Concord, New Hampshire. Read on for more musings on local food, gardening, healthy living and sustainability. Follow future Hungry for Change posts from this blog here. This post relates to the first week discussion of Hungry for Change: Food, Ethics and Sustainability. We have an enthusiastic group of eleven people participating in this series, and we were off to a fine start in our first week. Week One readings included writings by Andrea Wulf, Barbara Kingsolver, Camille Kingsolver, Barry Estabrook, Scott Dodd, Zoe Weil, Lisa Bennett and Vanessa Barrington. Never heard of most of those writers? Neither had I—and that’s actually one of the things I love most about Northwest Earth Institute courses. They serve up ideas that I might never have otherwise encountered. Our discussion circled around the idea of our own food traditions, both old and new. In our group, many of us grew up in the days of Campbell Cream of ______ Soup casseroles, the introduction of boxed cake mixes, lots of canned vegetables, Friendly’s “fribbles” and more. Beyond those childhood basics, our paths diverged. Some remembered gardens (or even farms) playing a role in their childhoods, some did not. 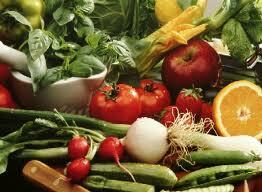 Most of us experienced significant shifts in our eating as we moved into and through adulthood. Not surprisingly, since we were all drawn to participate in this discussion series, we’re all pretty thoughtful eaters today, and our traditions continue to shift. I’ve often thought about how the food of my childhood shaped me (figuratively and quite literally) as an adult, and written about it a few times. Hearing other people reflect on their own food stories makes my own all the more interesting to me. I find myself searching the shadowy places of my memories for just a little more detail—one more bite of my food story. What DID my aunt pour all over that ham before it went into the oven? Where was that ham from, anyway? Did I like it? How about the strange pitchers of punch she’d prepare? What was tossed into that pitcher? The Working Mom’s Eating In Challenge, by Lisa Bennett, got us thinking about what it takes to make it through a week without eating (or taking) out. The discussion sorted us out into roughly two groups: the planners and the “wingers.” Whether cooking for myself or for my family, I’ve always been the latter. Sure, about once a week I cook something in a big enough batch to ensure leftovers (usually soup), but that’s not a function of planning, by any means. Even when I was cooking for two, not much planning went on—although probably more eating out. I’m comfortable as a winger. Give me a grain and some vegetables and I’ll cook up a meal. 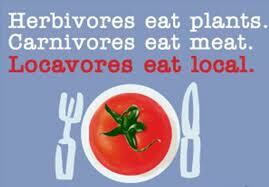 Barbara Kingsolver launched us into talk of the challenge of eating locally in January. A few years ago, the same group might have bemoaned all that we can’t have in January, but that seems to be changing. We’ve adapted by learning to freeze and store what we produce ourselves and local farms are rising to the challenge of feeding us throughout the winter. The boom in winter farmers markets here in New Hampshire is astonishing, as is the commitment of the hoards of shoppers who support them. We want this. We’re becoming more and more curious (suspicious?) about our food every day. Eating locally is still a challenge, but it’s getting easier. 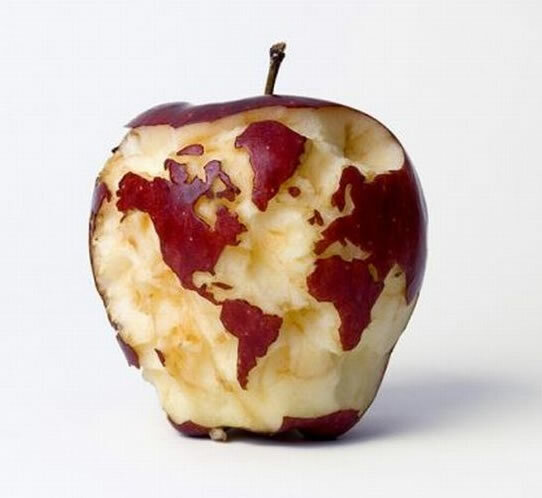 What foods would we all miss if we ate absolutely nothing from far away? You guessed it: coffee, tea, olive oil, citrus fruit…chocolate! I’m encouraged by the softness of the self-imposed rules implied by our discussion. 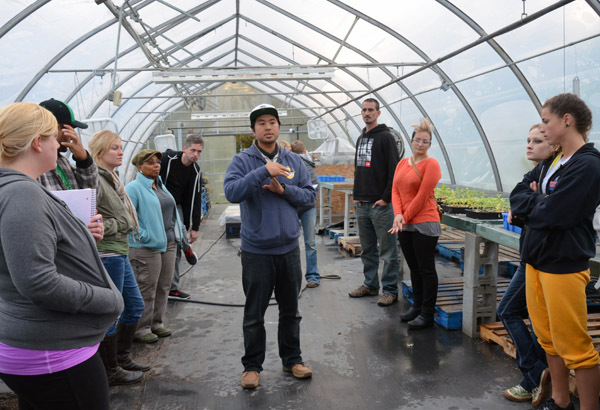 Indeed, many of us spoke of a need to avoid the all-or-nothingness of locavorism. There’s so much more to it than that, not the least of which is pleasure. Conscious eating, rather than hard and fast rules, suits me. Asking questions, finding answers and making thoughtful choices is worth so much more to me than turning away from the questions to adopt rigid rules. The Indignity of Industrial Tomatoes, by Barry Estabrook, fired us up about Florida’s shocking tomato industry. Raised on chemicals and harvested long, long before ripe, “green tennis ball” tomatoes depend on ethylene gas to turn red. I’d read Barry Estabrook’s book Tomatoland a year or so ago, so I was beyond shock. It’s safe to say, I’ll regard store-bought tomatoes with suspicion—deserved or not—for the rest of my life. The discussion did bring up for me that ever-present worry that I’ll simply never know everything about the food I eat. And that worry relates to something I’ve been thinking about a lot lately: the role of non-farmers in creating a better food system. A writer friend, who’s a subsistence farmer up in Vermont, writes beautifully about life on the farm. 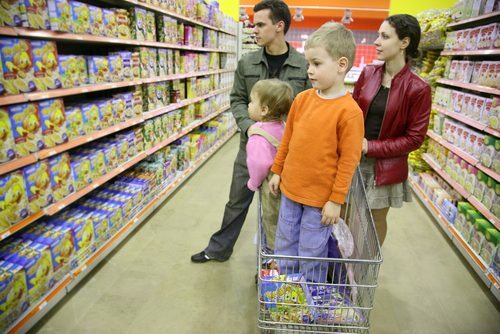 Life separate from the nonsense of big box grocery stores, fast food restaurants, and all the challenges associated with eating well in the city. So many of us yearn for that kind of independence and connection to the land. It’s easy to think (and I’ve thought this many times) that the “best” way to live would be to raise all my food myself. Therein lies the rub: I’m not going to do that. Many, many other people are also not going to do that. For the local farm where I get my organic vegetables to be successful, people like me need to commit to buying their products. For my local food coop to offer more and more local, organic food—and to do that at affordable prices—people like me need to commit to shopping there as well as voicing our hopes for how the store will run. To achieve the dream of living in a neighborhood with more than a scant handful of homes featuring vegetable gardens, I have to step into the front yard to garden more publicly than I might like. I need to say no to those Florida tomatoes, California strawberries and continue to read and learn about food—where it comes from, who’s involved in producing it and what my purchase of it might mean to the environment. I need to dive into food questions as I find them, and be willing to scratch around for answers. Where do those cashews I love come from, and what’s involved in growing them? I need to continue to ask my local food coop to please label produce with state of origin, helping me and other shoppers to make more conscious food decisions. The reality is that relatively few people these days are able to feed themselves from their own land. But that fact doesn’t leave the rest of us behind in the quest for a more viable food system. There’s plenty for us to do. We are not without power. Not as long as dollars buy food. The Hungry for Change discussion guide nudges us gently to take action, and to consider the impact of our own choices on our lives and the world around us. One by one, we tentatively committed to an action for which we’ll be accountable to the group next week. We spoke of things like journaling about our food, going without white flour and sugar, trying to crack the breakfast cereal habit and shopping completely from the farmers market for one week. It’s kind of scary to voice a commitment, even a small one, to a group. Mine was to journal about my food for a week. I’m grateful to the Northwest Earth Institute for courses like this one. I’m a naturally curious person. I read a lot. I have tons of information rattling around in my head all the time. Talking about those thoughts breathes life into them and hearing what other people are thinking teaches me so much—even about myself. More importantly, once I talk about what’s really important to me, I really do want to do something to bring about change. There’s a lot of work to be done. Every bit of it begins with becoming aware of what’s important to each of us. That’s the first bite. NWEI Partner Global Awareness Local Action in New Hampshire Gears Up for a Hungry for Change Course! NWEI’s New Hampshire based partner organization, Global Awareness Local Action, will be hosting Hungry for Change: Food, Ethics and Sustainability January 26th through February 9th, 2012. Hungry For Change explores the true meaning of the phrase “you are what you eat.” This discussion course challenges participants to examine their roles, not only as consumers of food, but also as creators — of food, of systems, and of the world we all share. 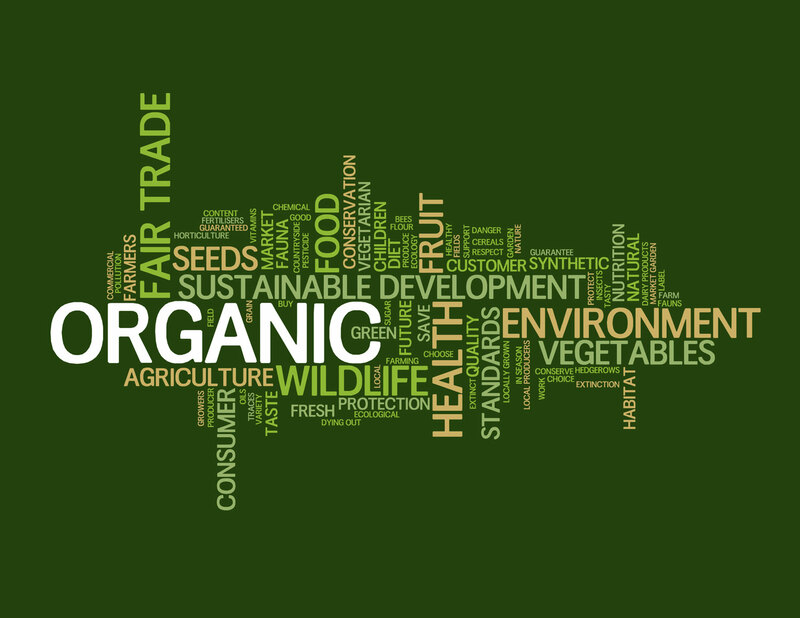 Each session addresses the impact of individual food choices on a range of issues, including ecosystem health, the treatment of factory and farm workers, and the global economy. G.A.L.A Study Circles are a great way to come together with other community members in an informal, yet inquisitive, atmosphere to deeply explore issues of social and environmental concern. The discussion courses provide an enjoyable, supportive setting in which to examine personal values and habits, engage in stimulating conversation, create meaningful community, and consider ways to take action towards creating a more sustainable future. Congrats also to G.A.L.A for their recent grant to expand their Sustainable Home Makeover Program! More information to follow on this program that will be available nationwide. I recently got to meet Jody Dorow, one of the authors and publisher of a fabulous book on the simple joys of eating and food: Tender. 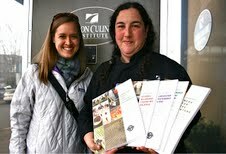 Jody attended NWEI’s North American Gathering and gifted myself and the NWEI staff with copies of this inspiring book in honor of our shared commitment to sustainable food. 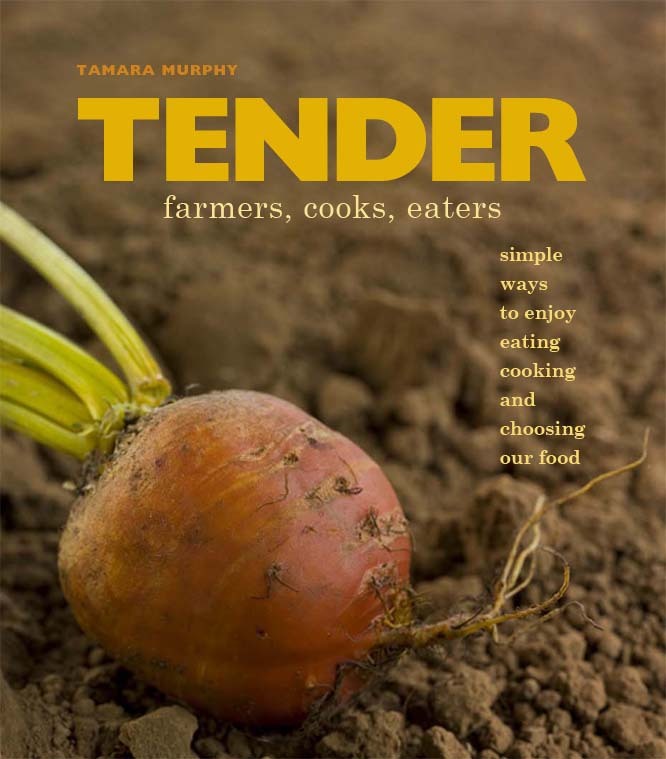 As book author Tamara Murphy says, “sometimes we forget how good simple things can be,” and this book takes us right back to the simple pleasures of the kitchen- as well as reminds us about the joys of connection to the land through farming or gardening. The book has an associated blog, Farmers, Cooks, Eaters, which is full of inspiration and information pertaining to sustainable and delicious food. They recently profiled NWEI’s newest course, Hungry for Change, in the post excerpted below. For the entire post, visit their blog. Incredible Shrinking Farmland – “We’ve become a little casual about our attitude about farmland,” said Dennis Canty, director of the Pacific Northwest regional office of the American Farmland Trust (AFT). Farmland Trusts provide a sustainable approach to to preserving our land, our food and the health of our community, with PCC Farmland Trust serving as a great example of innovation and partnership. Pizza is a Vegetable – At least congress thinks so. This is an excellent summary of the sad state of affairs that is the school lunch program in our country. The Lost Art of Buying From a Butcher – I’m a big fan of A&J Meats at the top of Queen Anne here in Seattle and someone sent me this article about the rise of the butcher and why they are such a great resource. My big draw is the (much) better taste combined with the knowledge that I’m supporting a good farm. What I often forget until I get there is the skill and service that comes along with it. They tell you how much, what kind, and will cut it exactly to your liking. I’m a proud convert! Hungry for Change: Food, Ethics and Sustainability – a six session course book exploring the interconnected nature of food systems and our relationships to them. Northwest Earth Institute has created course books with readings, short assignments and discussion questions on different subjects as a great way to help participants become more aware and commit to lasting change. This is the most recent course. A great tool for a neighborhood or work group conversation. To read the full post and learn more about the book Tender, click here.